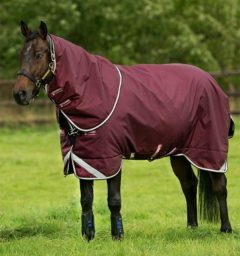 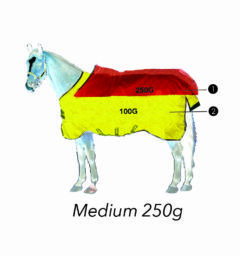 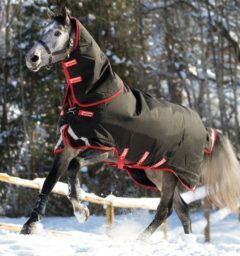 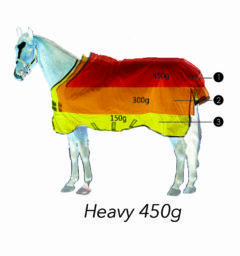 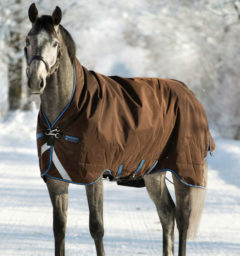 A smooth high quality cotton sheet outer to wick away sweat and moisture to keep the horse comfortable while stabled or traveling. 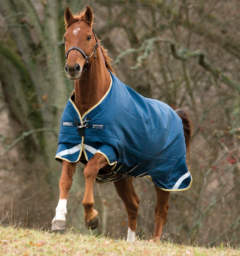 Ideal lightweight sheet for warmer days delivering all the benefits of our Rambo Ionic® therapy. 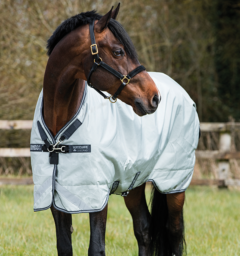 Ideal lightweight sheet for warmer days delivering all the benefits of our Rambo Ionic® therapy. 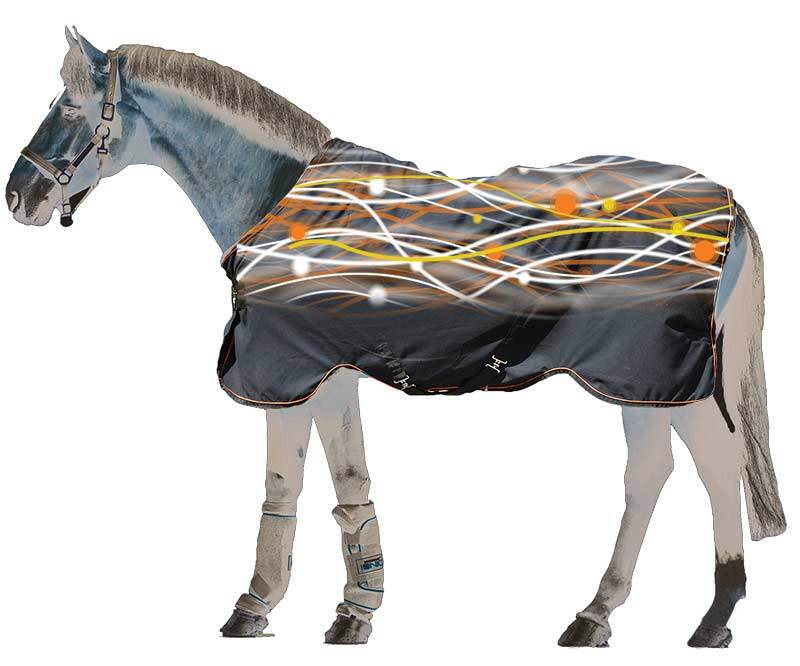 Cotton rich outer fabric printed with Rambo Ionic® Technlogy. 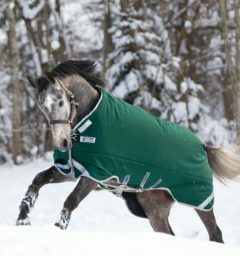 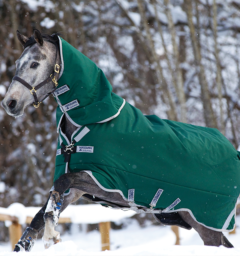 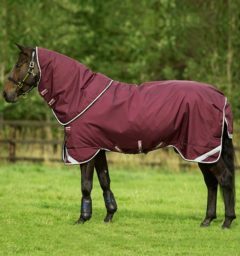 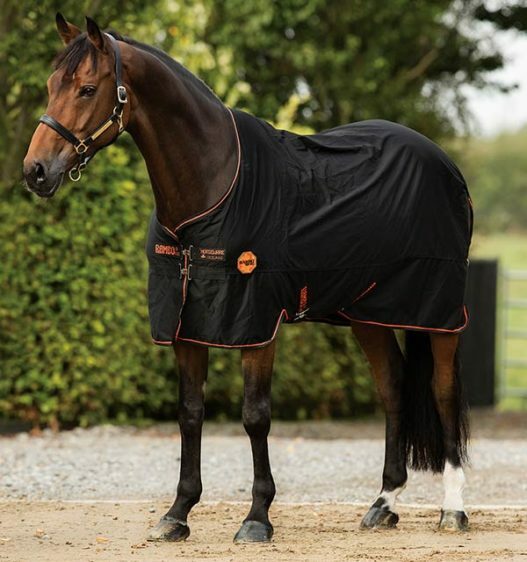 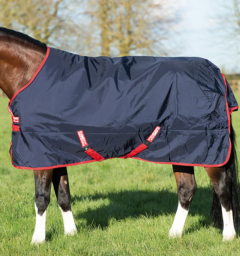 A smooth high quality cotton rich outer to wick away sweat and moisture to keep the horse comfortable while stabled or traveling. 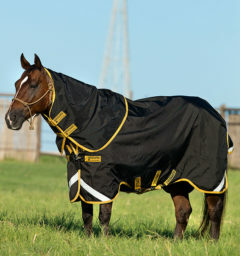 Double front closures, cross surcingles, tail flap and wipe clean tail cord to rear. 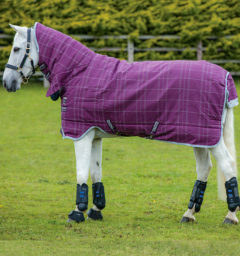 This is the ideal lightweight sheet for warmer days delivering all the benefits of our Rambo Ionic® therapy. 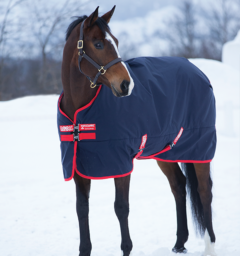 () Customer Review(s) on "Rambo® Ionic® Cotton Sheet"